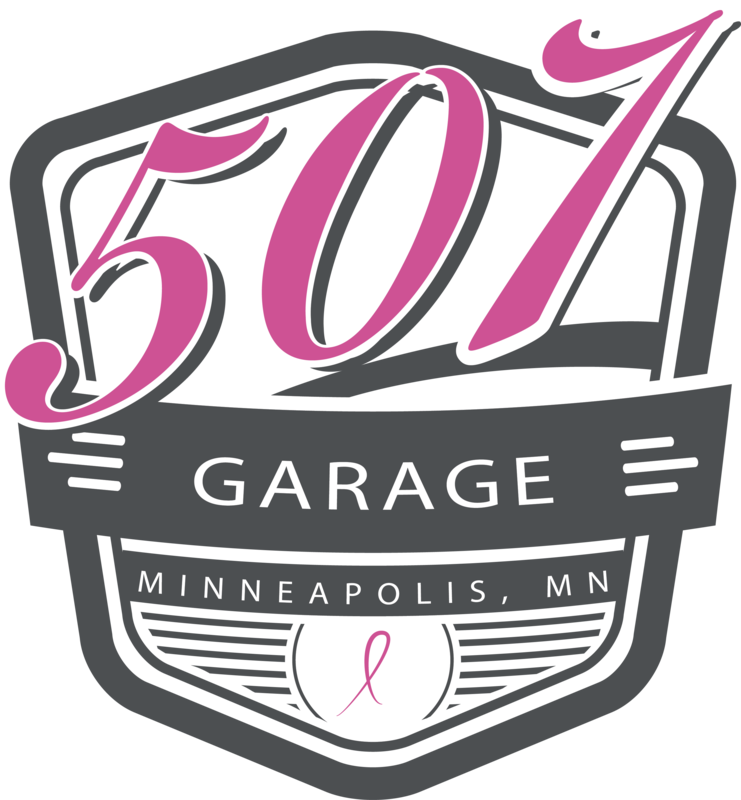 Use 350000 points to purchase this product! 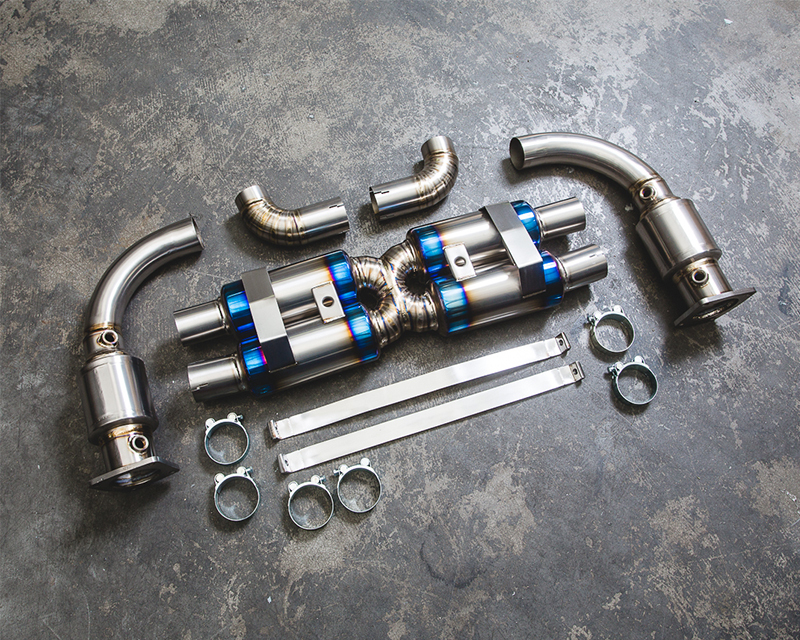 Agency Power has a this new full Titanium Exhaust System available for the Porsche 997 Turbo from 2007-2009. 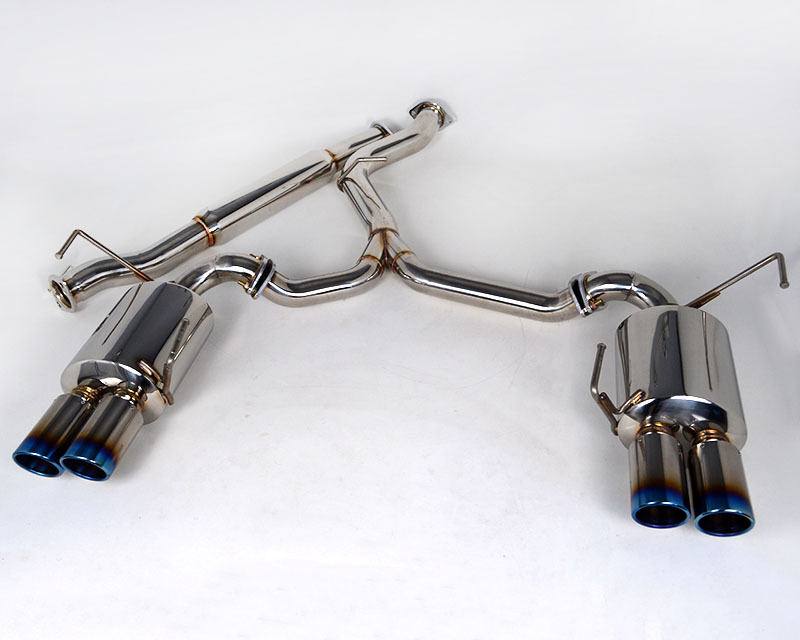 The exhaust is made of ultra lightweight titanium from the high flow 200cell cats all the way to the beautiful quad tips. 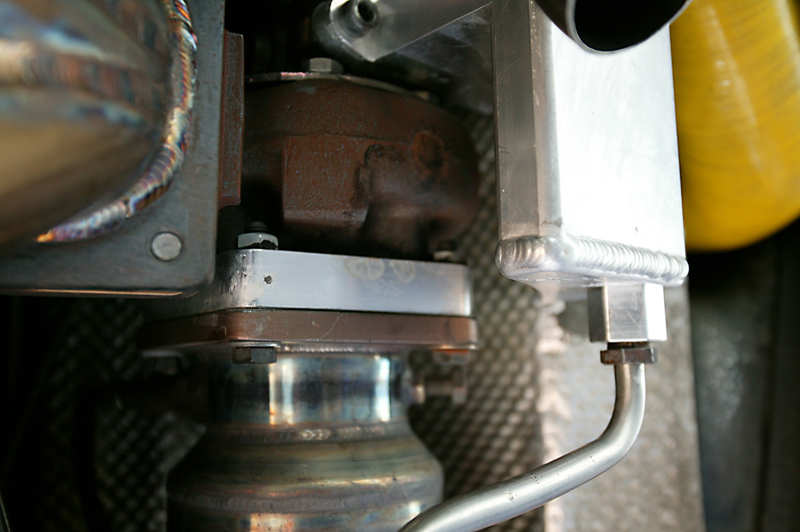 The pipe diameter is increased to 60mm inner throughout the system. 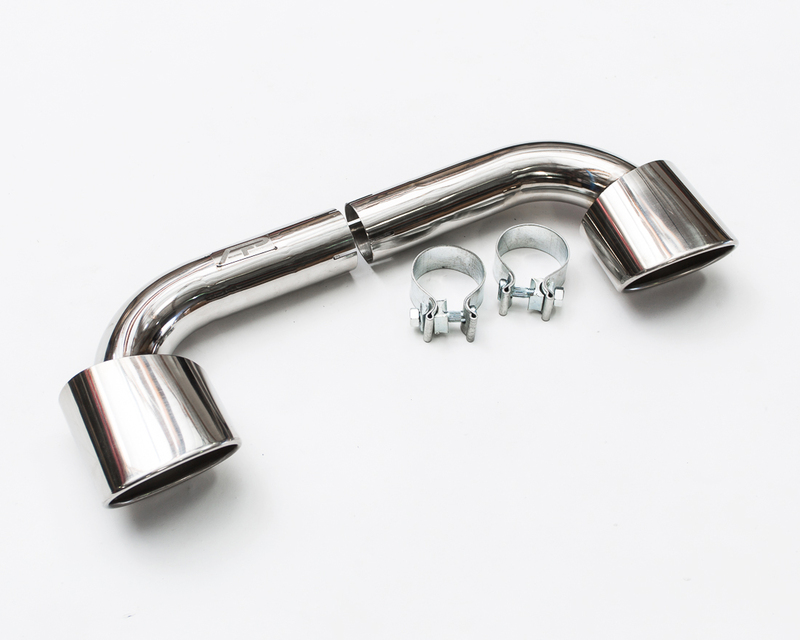 The titanium construction gives the Porsche Turbo a unique sound that is slightly higher then typical stainless exhaust systems. 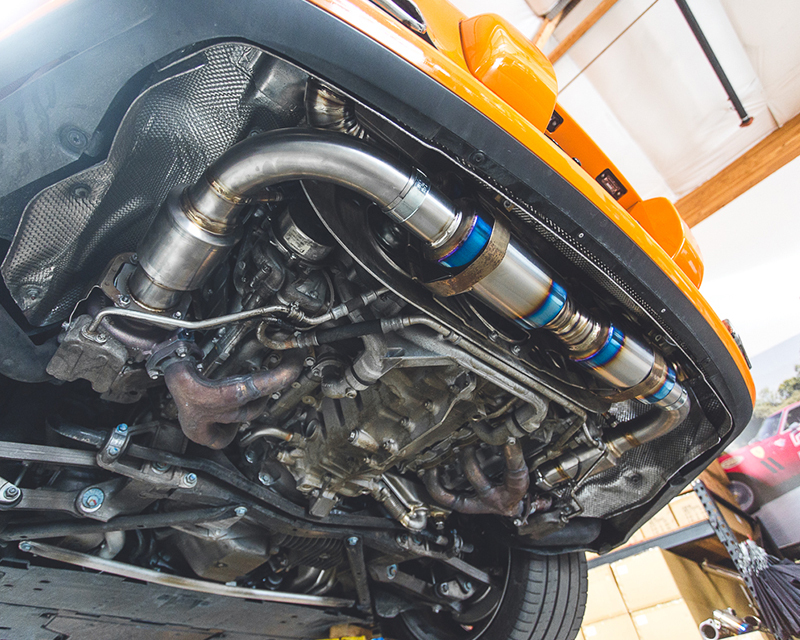 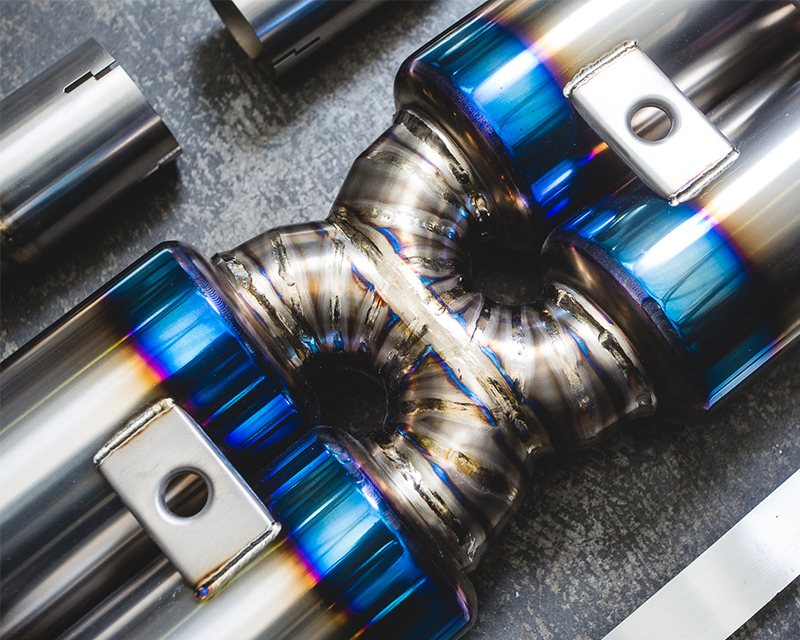 The complete exhaust system weighs about 21.25 lbs (including tips, clamps and hardware) which saves almost 30 lbs off the rear end of your Porsche. 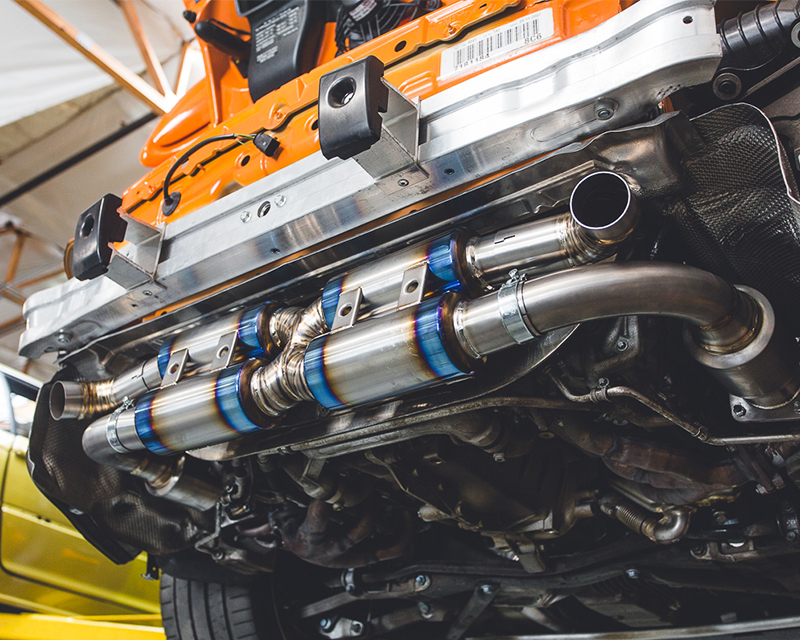 Power to weight ratio is realized due to the massive weight savings that this exhaust system offers and the power it provides. 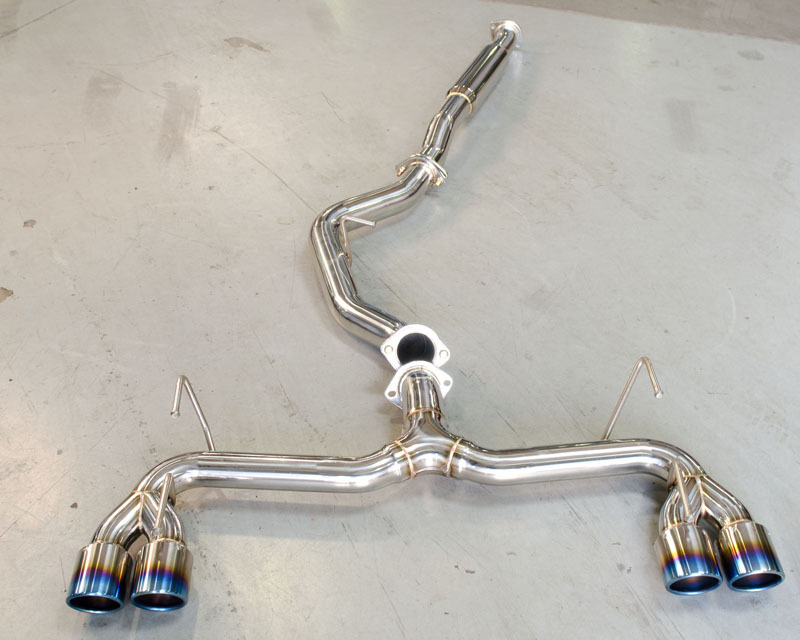 This exhaust comes without tips. 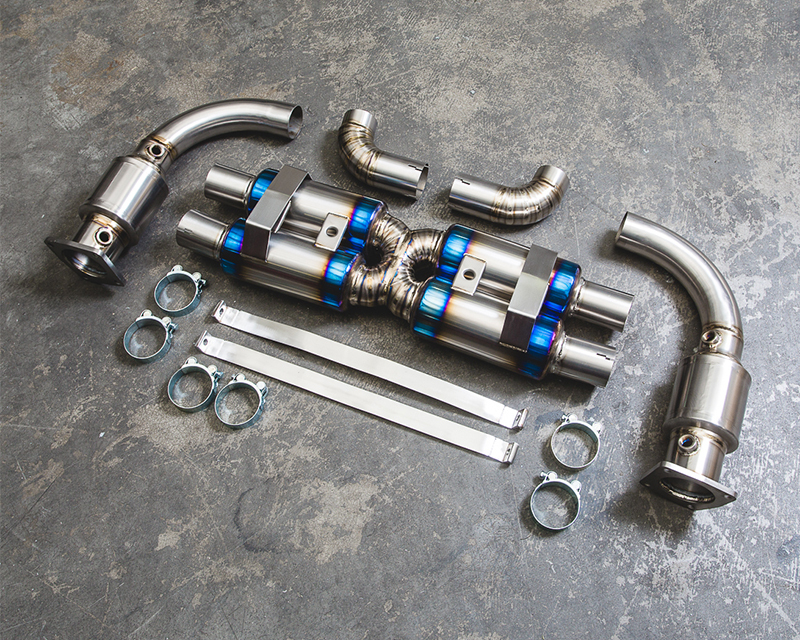 Your factory Turbo tips will fit along with any OEM fitment aftermarket options. 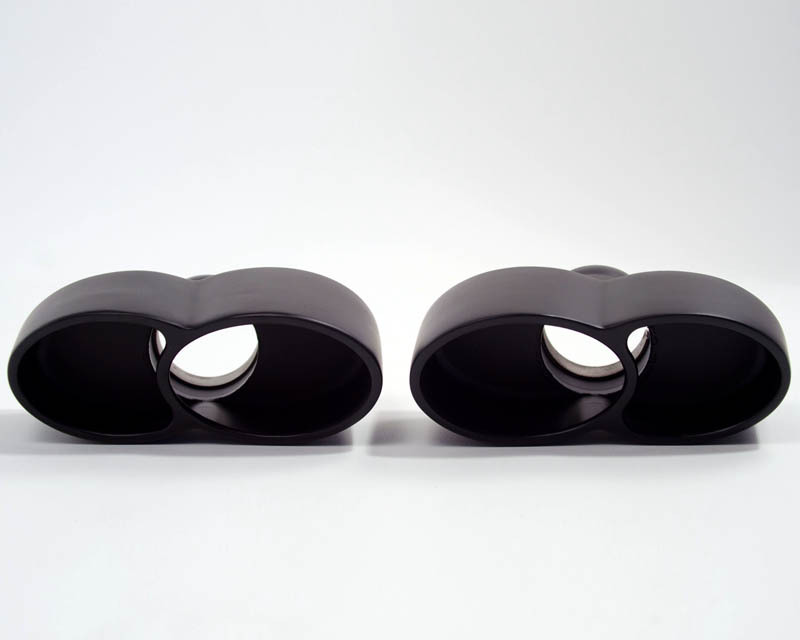 We do off the Tips in either standard plain or burnt finish.